← Rent a Limo in District of Columbia: Gemini Limo Service in DC for Any Occasion! Oh! 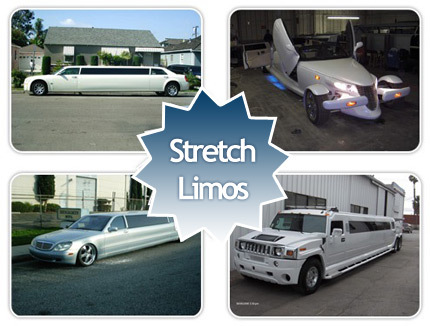 its a lovely peace of info about limo service. Good work keeps it up!